Shopping for Landmarks Construction Toys? 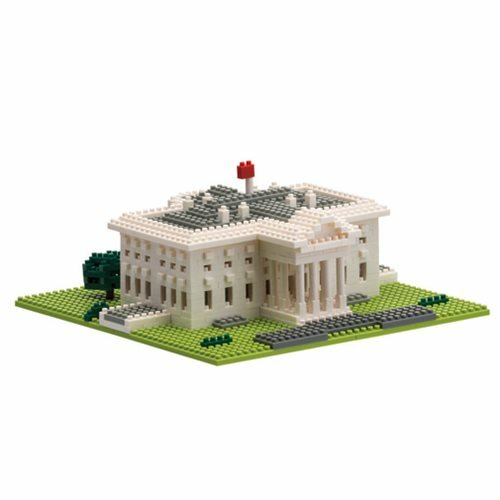 You might not be able to live in the home of the President of the United States in Washington DC, but you can build and enjoy this world-famous landmark and symbol of the U.S. government with this terrific White House Nanoblock Constructible Figure! Ages 12 and up.